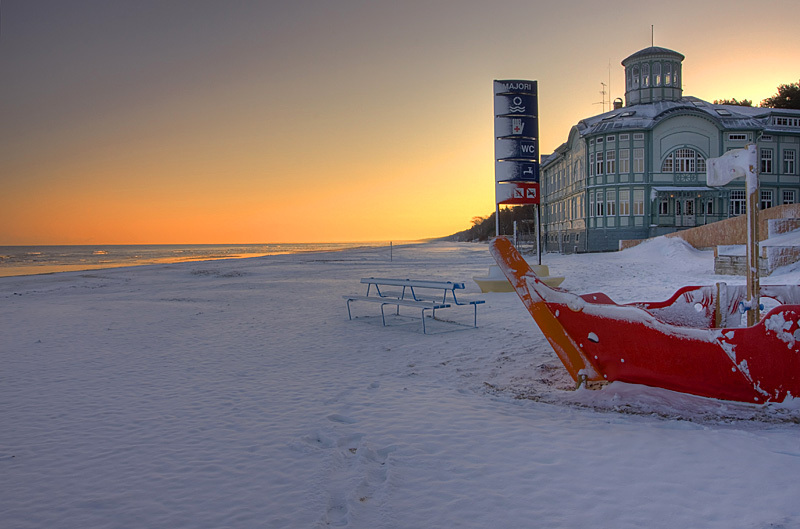 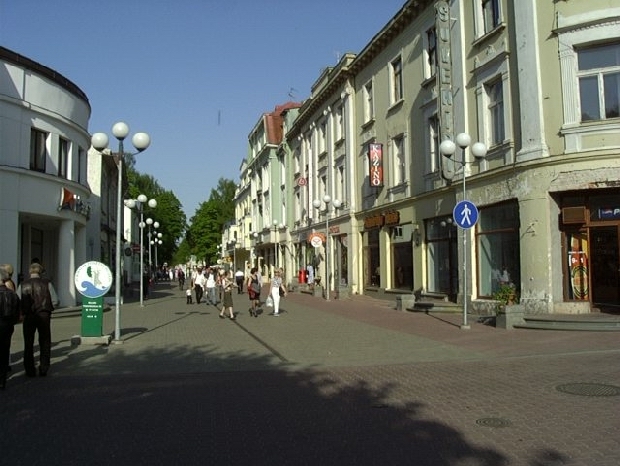 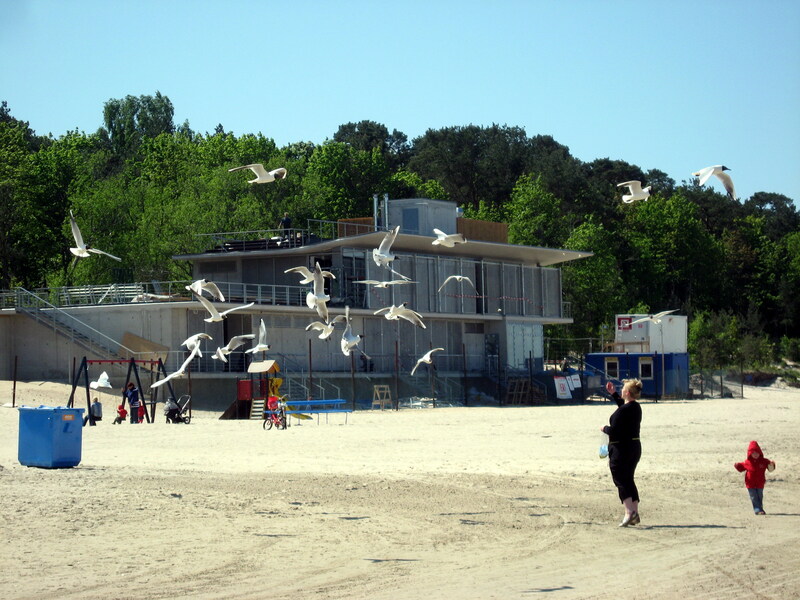 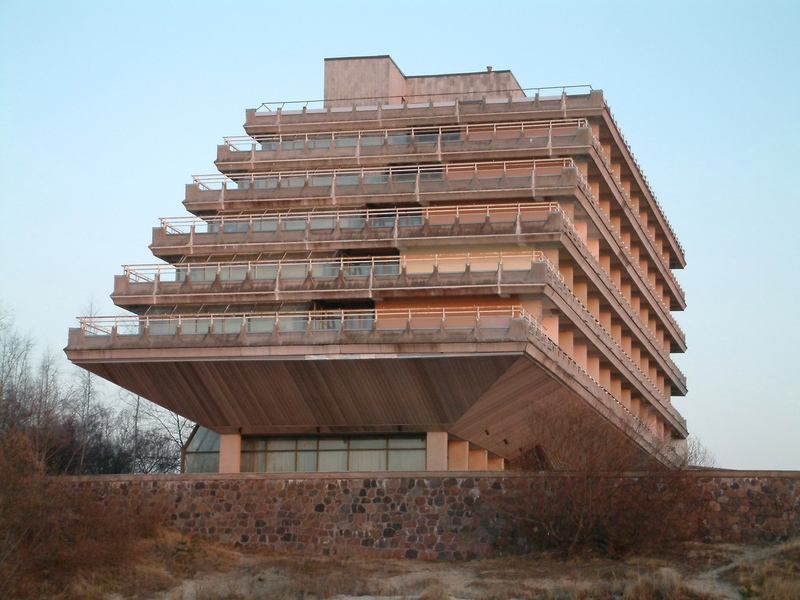 Jurmala is city of Latvia (). 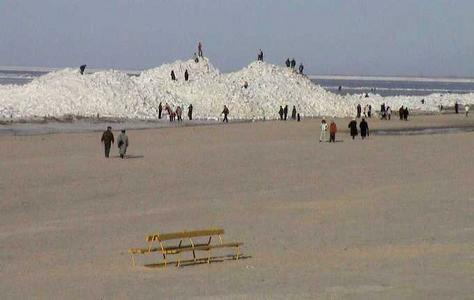 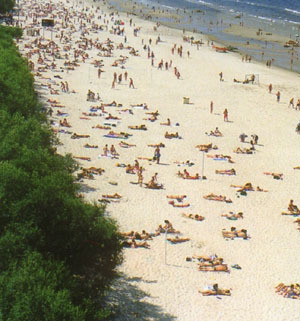 The population of Jurmala: 54,088 people. 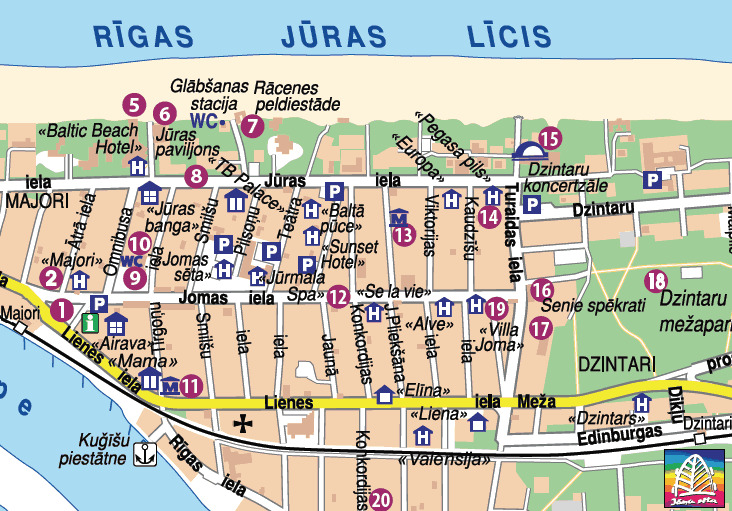 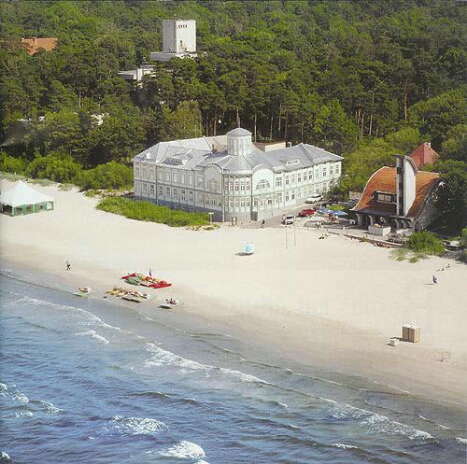 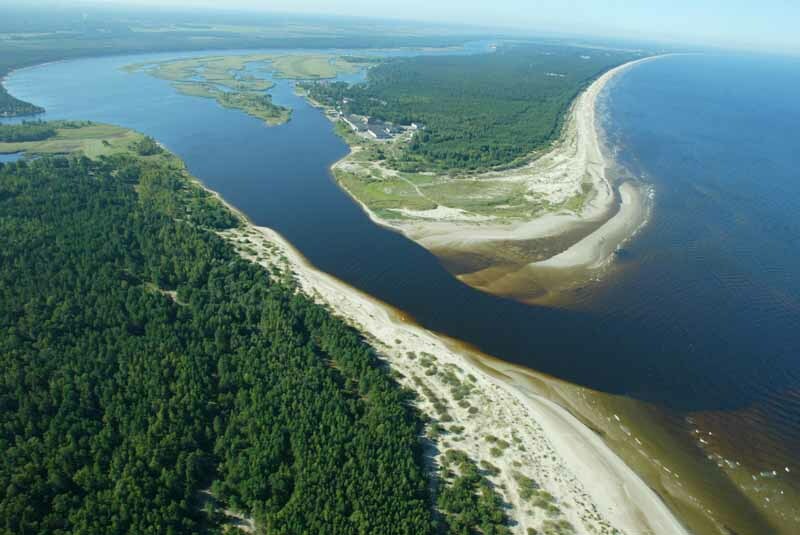 Geographic coordinates of Jurmala: 56.968 x 23.77038.